I've been MIA for over a week as we work through more set backs with our new cottage. It's back to the drawing board, literally. I won't bore you with the details, just let me say that building a new home in this economy isn't all that fun. Unless you have a bazillion dollars holed up somewhere. I'm okay though, because. . . Yesterday I made a Dutch Apple Pie for our Bible Study group, and the pronouncement from those that tasted it was "Excellent!" So, of course I'm going to share the recipe with you. That's what cottage friends do, right? This recipe works best with a 9" pie plate. In a large bowl mix sliced apples with the rest of the filling ingredients. Spoon into prepared, unbaked pie crust. In a medium bowl, with a pastry blender or fork, mix flour, both sugars, and butter until coarsely crumbled. Makes dough for one double crust pie, or 2 single crust pies. Extra dough can be refrigerated up to 2 days, or freeze up to 3 months (thaw dough and roll out while it's still chilled). In a bowl stir together flour and salt. Using a pastry blender (two table knives or fork), cut Crisco into flour until particles are about the size of small peas. A word about Crisco: It's the only shortening I use for my pie crusts. Crisco's not paying me to say that. I just believe it's the best shortening brand to use. Period. Pour cold water into a cup. Tip: Add an ice cube to the water to make sure it's very cold. While stirring lightly and quickly with a fork, sprinkle water over flour mixture 1 Tbsp at a time (up to 4 Tbsps) until all flour is moist. If mixture seems dry and crumbly, sprinkle 1 tsp of water at a time until the mixture is moist, but not wet or sticky. The dough should be at the point where it will hold together if pressed between your fingers. Gather up the mixture with your hands and form into a ball. Divide the dough in half and flatten each half into 4" round. Wrap each half in plastic wrap and refrigerate for 1 hour. My most important tip for flaky, no fail crust! Do not roll out your dough on a floured board. Roll out your chilled dough between two pieces of waxed paper. 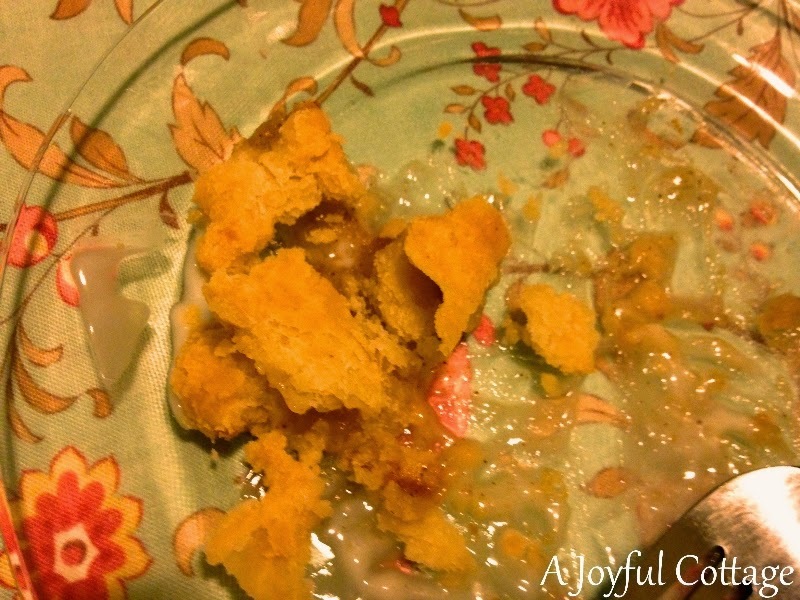 Friends, my late husband's grandmother was a fabulous cook and baker who made melt-in-your-mouth pie crusts. Grandma Peggy shared her waxed paper secret with me one day when I was a new bride. I tried it, and from then on my crusts have been every bit as flaky and tender as hers. Can you see that flaky goodness? Yum. I'm sorry I don't have a prettier piece of the pie to show you. Captain brought this serving home for me in a little plastic container. I've got a cold and didn't want to infect our friends, so I didn't attend the study. I love the aroma of home baked apple pie. Cinnamon, ginger, butter, brown sugar -- the best air freshener there is. Do you make homemade pie? Your apple pie looks amazing! Perfect way to usher in the fall! I'd be thrilled if you shared this at my Creative Ways Link Party tonight. It goes live at 8pm central. Hope to see you there! Thanks for the invitation, Nici. I'm there! yum.... looks so good. yes I do make a pie or two in the fall and of course pumpkin at Christmas. Looks Scrumptious . . . I am going to save the recipe and try it. I know someone one around here will love me even more! My mom always used Crisco. I am not a baker, but the waxed paper idea puts me in "go try it" mode! Parchment paper work, or waxed only? Lynne, I'm sure parchment paper would work fine, although you won't be able to see the dough as you're rolling it out. Just make sure you straighten out the paper if it starts to wrinkle, so your dough won't have creases in it. Thanks for the recipe, it looks so good. I know that remodeling cost alot and I can only imagine building a home from begining to end. It will be well worth it in the end though. Just take one day at a time. I hope things look up with the cottage, Nancy, or that a bazillion dollars rains down on you soon ;) This pie looks Amazing! I can almost taste and smell it now...yum! You're sweet, Julie. Thank you. Sorry to hear about the set back. I hope it will be a small/short one. We are in the throes of moving and redecorating and sometimes I feel as though we are bleeding money! That pie - well I think I'm going to comfort myself with some baking too. 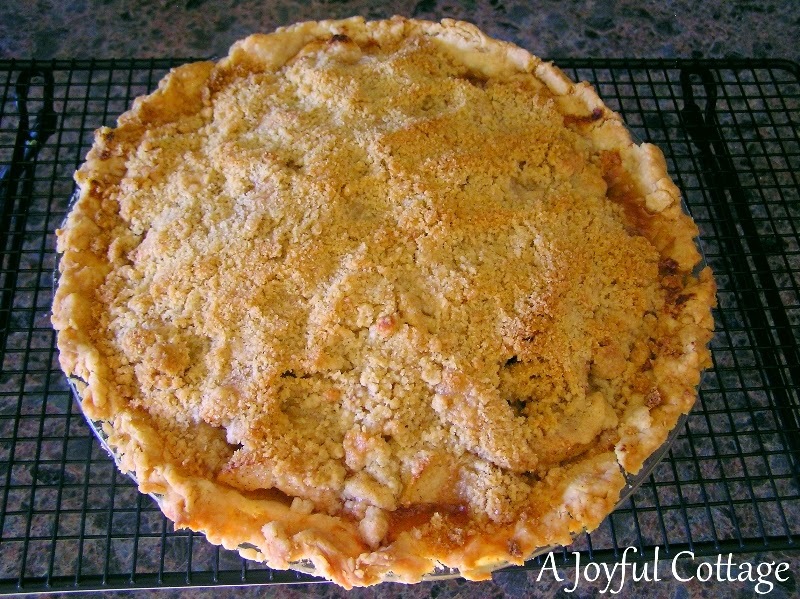 Nothing makes you feel better than good ole apple pie....Looks yummy....hope things get brighter for you and your cottage! It's good to hear from others like you, Deb. I know we're not the only ones who have gone through/are going through this. We did a complete remodel of our last home, really more like a complete build because we took most of the walls down to the studs and rebuilt them. I think I'd rather be in the position we're in now. . .building new rather than renovating. Oh now you have done it. I am going to have to bake an apple pie. My mouth is watering just reading your post. I am the only one in the family (of 7 girls and a boy) who can make a pie crust. I use that same recipe. I taught myself using my old 1969 Better Homes cookbook. I had a home built once and only once. I was in my 30's at the time. I swore then I would never do it again and I haven't. I loved the house when it was finished but the process almost did me in. I can't imagine going through that at my age. Age does make a difference. I'm sure if we were in our 30's we'd be sailing through this. . .doing all the work -- or most of it -- ourselves. I had the 1969 Better Homes and Garden cookbook, too. My maid of honor's mother gave it to me as a wedding shower gift. I finally gave it away in our last move. It was a great basics cookbook. Your pie looks amazing, Nancy. Nothing like a piece of homemade pie to set things right. Building a house is two steps forward, and one step back. It will all come together ~ beautifully! We built strong & green, but modestly to avoid a mortgage. Well worth all the effort. Yum...I am actually drooling on my computer! I am so sorry for your house troubles. We put on a small addition when we renovated our home over a decade ago and I will never do it again. The permits, the town, the inspectors, the inaccurate cost estimates...it was all so stressful and tedious. I can only imagine that the process must be 100x more involved (and frustrating) when building from scratch. Thank heavens for pie! ;) And aren't you a smarty...I love that printable recipe link!! I am an old fashioned girl, I want to spill egg on my recipe book, not my laptop, when I am baking! Thank you for indulging this paper and pencil gal! Kim, I'm like you when it comes to a printed recipe. I will sometimes copy and paste a recipe (without a printable option) into a word doc just so I can print it off. This recipe is so long I really wanted to offer it as a printable. I'm glad you found it helpful. Hugs. Yum Nancy! I do the wax paper trick, but I haven't added the ice. Will try that next time. 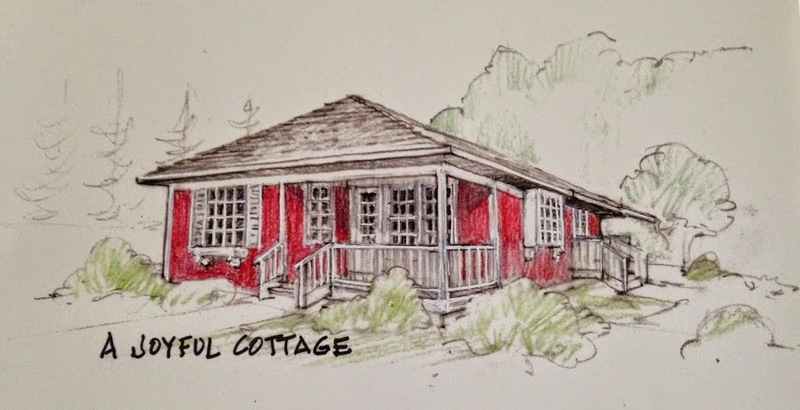 Wishing you lots of luck with the cottage plans! Thanks for sharing with SYC. Nothing beats a really great fresh apple pie warm from the oven….with a cup of tea of course! Thanks for this recipe Nancy I'll give it a try using the tips for the crust rolling etc. Good luck with the cottage build - it is exciting if costly, perhaps you'll unearth a pot of gold once you start digging the foundation! Thanks for visiting, and for your sweet words, Mary. Hugs. 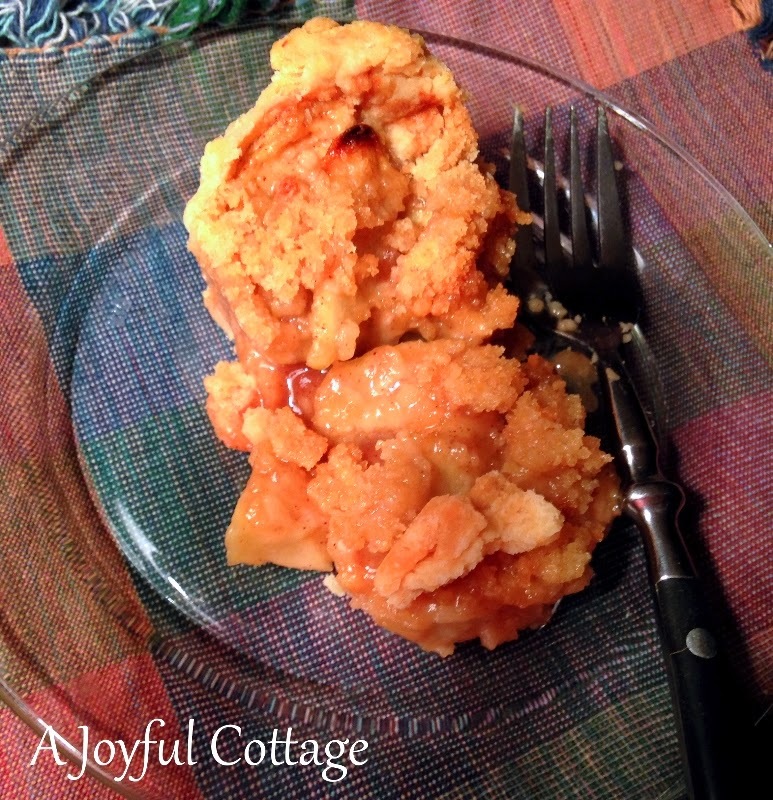 I love apple pie and I have appples from my garden, so I'll try your recipe! ooo, this sounds so good. it is beautiful. i just pinned so i can remember to make it for my bunco group of ladies. I haven't played bunco in years and remember it as a lot of fun. I think the pie would be a hit with the ladies. Thanks for visiting, BJ. Nancy that is a great tip to roll the crust out between wax paper! 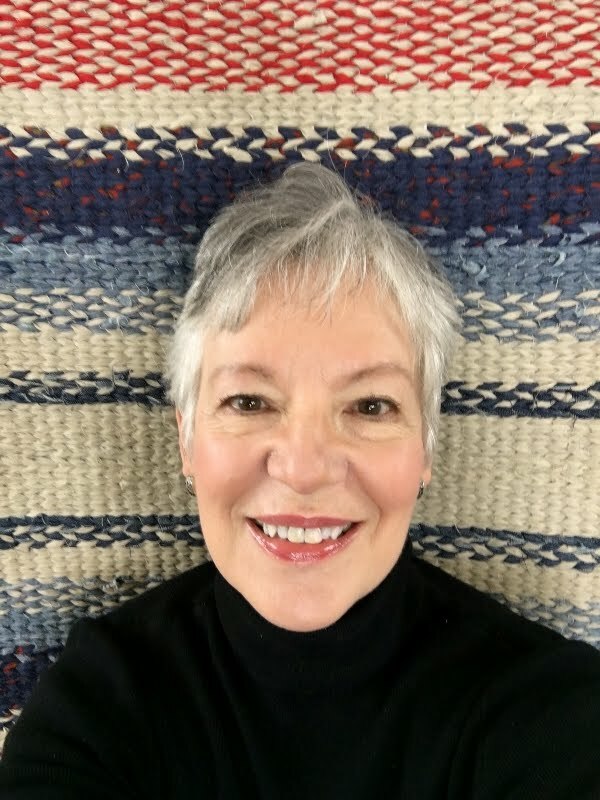 Thanks for joining HSH! Your excellent Dutch apple pie looks and sounds scrumptious! I guess the extra flour when rolling out the dough dries it out some. Talk about pure comfort food - this masterpiece, I'm sure, melts in your mouth, and, like magic, all of a sudden those setbacks seem pretty doable! Thanks for sharing and happy weekend! P.S. Thanks for all your sweet words on my blog! Although this post is old, I am loving it and I just have to comment! My fiancée is Dutch and we often make apple pie (or tart as they call it). 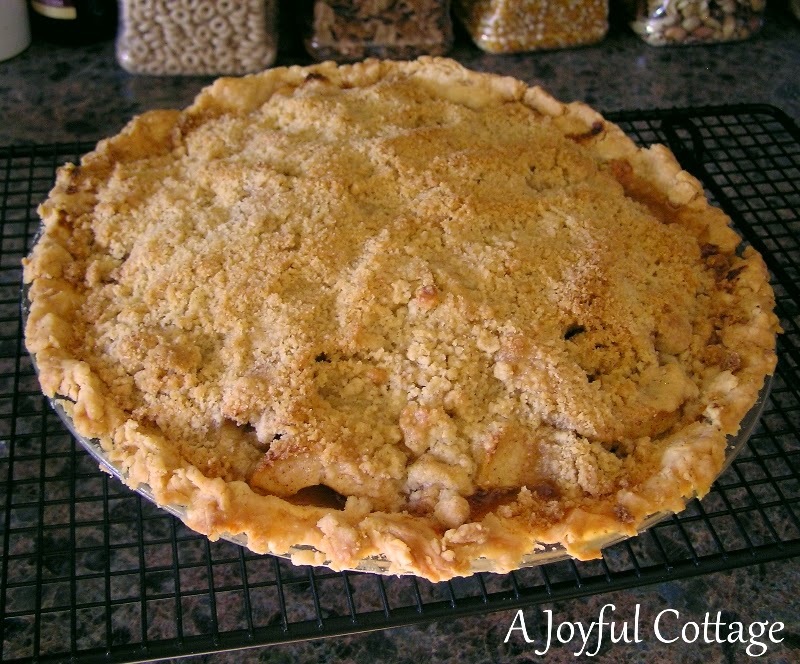 My recipe isn't exactly the same, but I believe I will try this one as we still have plenty of apples in the storage from the trees in the garden this Fall. Hopefully I can make a flaky crust just like yours! :) Oh and I loved your Tiny homes series! I've always wanted a small cottage and my grandmothers house is smaller than what we lived in in the Netherlands, so maybe next step, when the kids are grown up, will be a tiny cottage :) Thanks for the inspiring series! The Cottage - How small is big enough?